Welcome to the Carolinas PGA Section! The Carolinas Section of the PGA formed in 1923 and was officially recognized by the PGA in 1940. 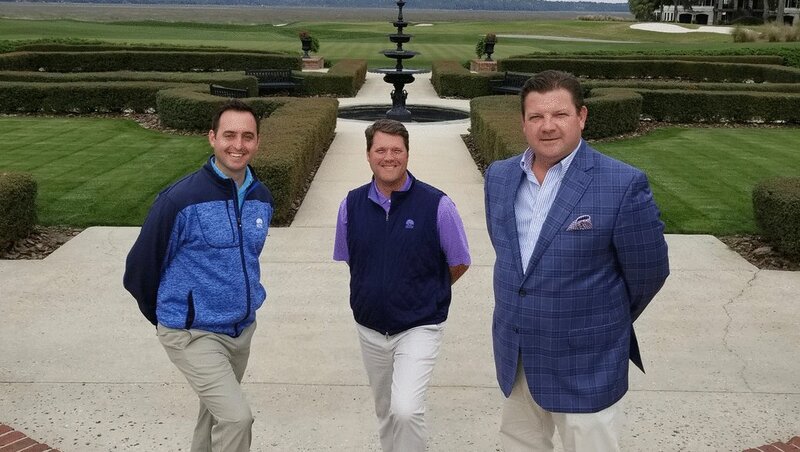 Today, the Carolinas PGA has grown to be the largest of the PGA’s forty-one sections with more than 2,000 professional members employed at more than 700 golf facilities. 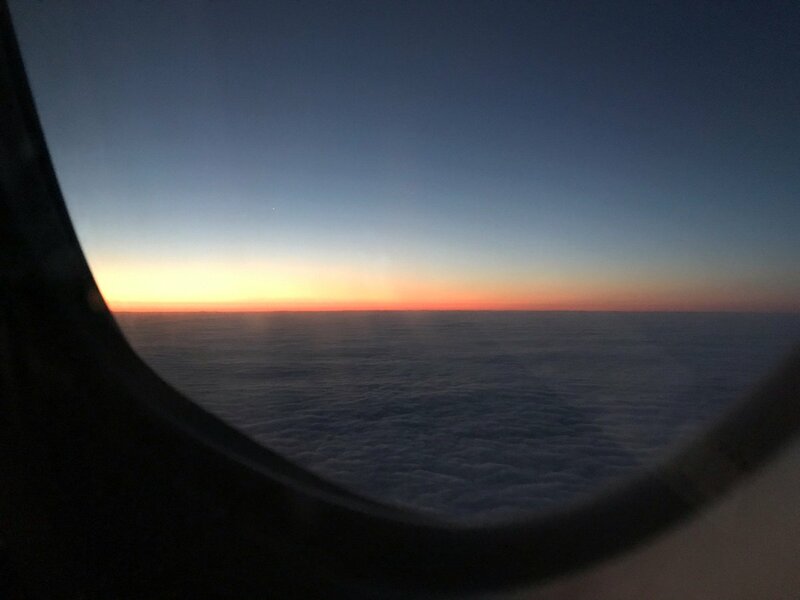 Our geographic territory embraces North and South Carolina as well as a small portion of southern Virginia. The Carolinas PGA is dedicated to nurturing and improving the quality of the game for the thousands of golfers using our member facilities. 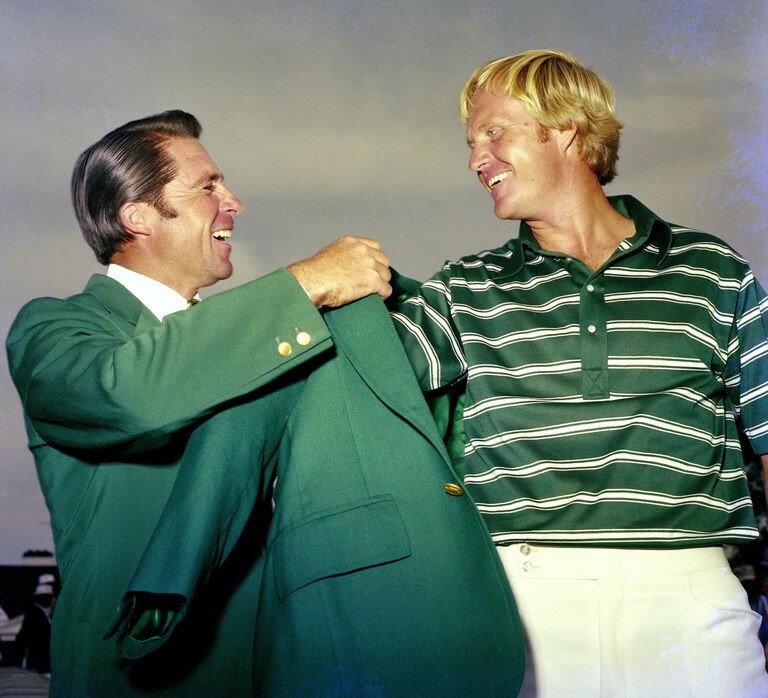 PGA professionals are responsible for conducting a variety of golf-related functions which include golf shop merchandising, golf instruction, tournament operations, Junior golf programs, golf club repair, administering the Rules, public relations and much more. The Carolinas PGA Section is the largest of the PGA's 41 Sections with nearly 2,000 Professional Members in the Carolinas. Happy to announce @mobipaid is the new title sponsor of the 55th NC Open held at @TrumpCharlotte @TrumpGolf. Thank you to the @CarolinasPGA for a great partnership. 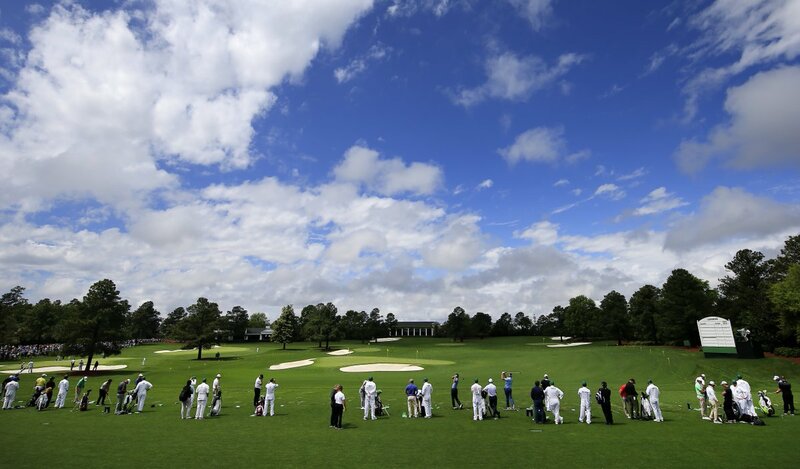 A patron's view of the range on Masters Tuesday. 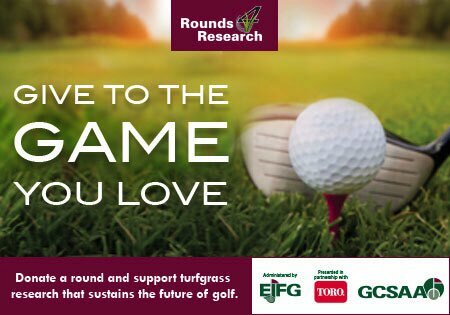 Superintendents, there is still time left to donate a round of golf at your facility to help fund turfgrass research. Carolinas PGA Section shared a post. It's #HeritageWeek! Best of luck to CPGA Professional, Ray Franz, who will be competing this week!You’ll hear it around the Island, but let us be the first to say it. EPEC Jr Golf is a new partner with Carolinas PGA. I’m excited to see how Hoby likes them as well as their process of reshafting, reweighting and/or replacing, works as he grows. Carolinas PGA Section is at South Carolina State House. Carolinas PGA Section is at Charlotte Country Club. The PGA REACH Carolinas Foundation is a 501(c)3 nonprofit organization and philanthropic arm of the Carolinas PGA Section, committed to serving our communities and growing the game of golf through Youth, Military, and Diversity & Inclusion efforts. 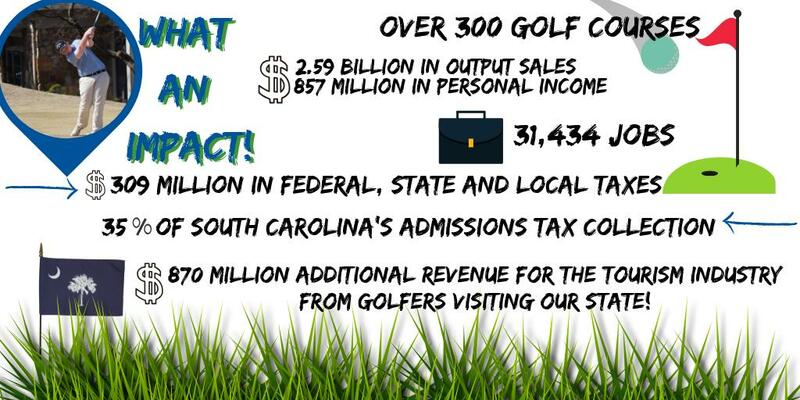 Order Carolinas PGA Merchandise Bags, Score Sheets & Panels or Access Over 800,000 Customizable Items. FREE, unlimited access to CPGA member and facility directory, tournament, sales reps, and partner listings. The app is available for Apple and Android devices via your app store. 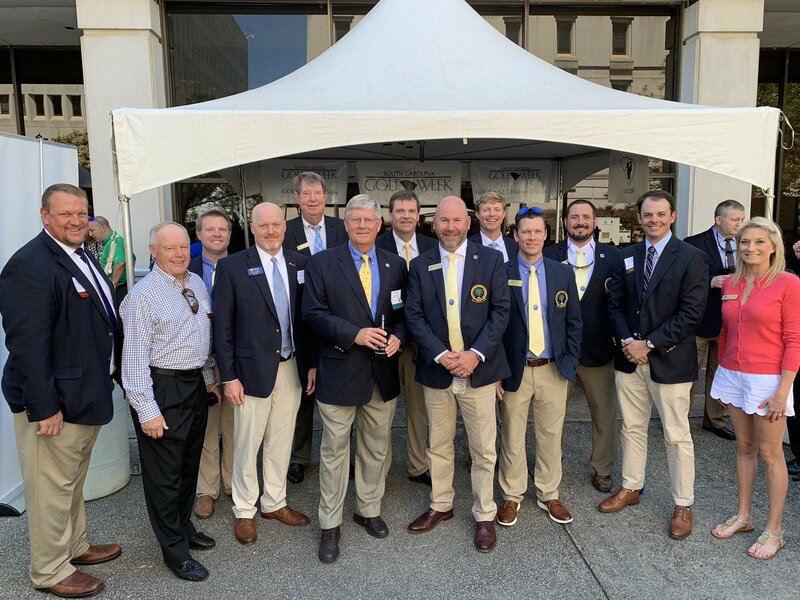 © 2019 PGA Carolinas Section.